There are various reports that provide the most up to the date status of key trucking industry statistics, such as truck to load ratios, rates, spot market capacity, fuel prices, and much more. Two great tools that we use are the weekly circulated DAT Trendlines report, and the quarterly information provided by ATA’s Reports, Trends & Statistics. Our sales team leverages these reports on a weekly basis to get a feel for how the market is trending. And, the most recent reports are verifying much of what we are hearing from carriers, drivers, and customers – the market is tightening with lots of demand for freight, with a limited truck supply. Factors contributing to the lacking truck supply are the recent ELD mandate, the bomb cyclone storm that hit the East coast, and the holiday time off. So, let’s dive into an explanation of the current trucking industry statistics. Spot market loads increased 27% vs. last week. Many more industry providers are heading to market for loads and rates, over relying on contracts. This is typical behaviour in a time of transition or extreme demand with short supply. Spot market capacity increased 7.4% vs. last week. Even though it might seem like an increase is a good thing in terms of capacity, it doesn’t keep up with the previous number on spot market loads. It also means that many carriers are letting go of contract loads in favor of higher paying spot market loads. The reefer load-to-truck ratio increased 6.4% vs. last week. Experts note that the cold weather brought increased demand for reefers to keep goods from freezing last week. Reefer load posts on industry load boards increased 14%, while reefer truck posts increased only 7%. That caused the load-to-truck ratio to move up 6.4%, from 23.7 to 25.2 loads per truck, a record high. If we focus on the I-5 corridor, the truck to load ratio for refrigerated trucks is as follows: California – 5.6-11.9 loads per truck; Oregon – 12+ loads per truck; Washington – 5.6-11.9 loads per truck. 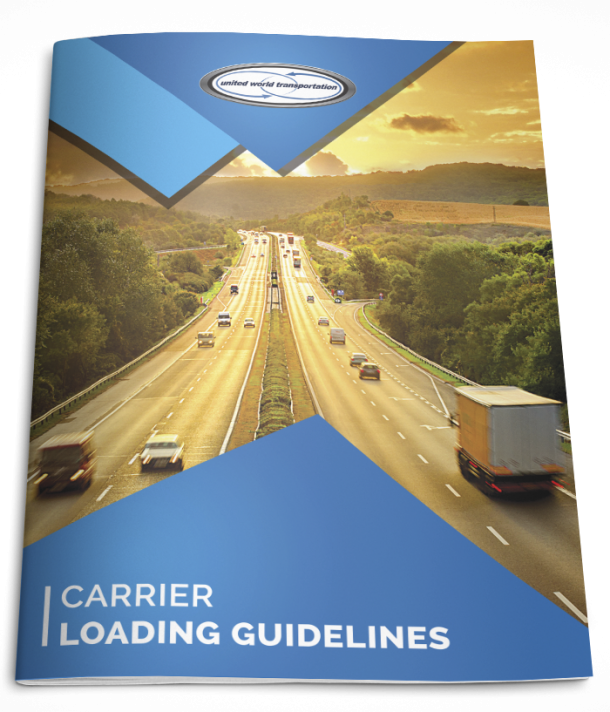 In general, industry load-to-truck ratios represent the number of loads posted for every truck posted on a load board. The load-to-truck ratio is a sensitive, real-time indicator of the balance between spot market demand and capacity. So, as you can see by the numbers above, there is a significant imbalance between spot market demand and capacity, with the negotiating power lying with the trucks. The spot market rates for reefers increased 10% vs. last week. Nationally, the reefer rate surged to $2.71 per mile. This was due to the increased in demand and short supply. In the west, the average reefer rate was even higher than the national average, coming in at $2.82 per mile. Fuel prices are up 1% vs. last week. The national average for diesel fuel is now at $2.996/gallon, with a Westcoast average sitting higher than that, at $3.394/gallon. In 2017, diesel price average $2.65/gallon; the higher cost to kick off 2018 is a trend that will probably continue, as rising global diesel fuel consumption is expected, which will increase crude oil prices. The truck tonnage index increased 3.3% in thee last quarter of 2017. What this means is that more freight was hauled in the last quarter of the 2017 year than the previous quarter. This shows a trend of continued improvement in truck tonnage and a stronger freight market. It’s important to keep an eye on the key statistics, so we suggest checking these out weekly as it can provide you with a great gauge for how the market is looking. If you are looking for some more information related to industry statistics and economic forecasts, check out last week’s post: What the Economic Outlook for the Trucking Industry Predicts for 2018 and Beyond.